The title's a given: It's Greenhorn, a tale about a boy — a Holocaust survivor — and the friend he makes in postwar New York City. The director's been named: He's award-winning filmmaker Tom Whitus, whose work has been shown on the Lifetime Network and Showtime. The screenwriter's at work: She's Ree Howell, an award-winning playwright and film producer, who's finishing the script this month. 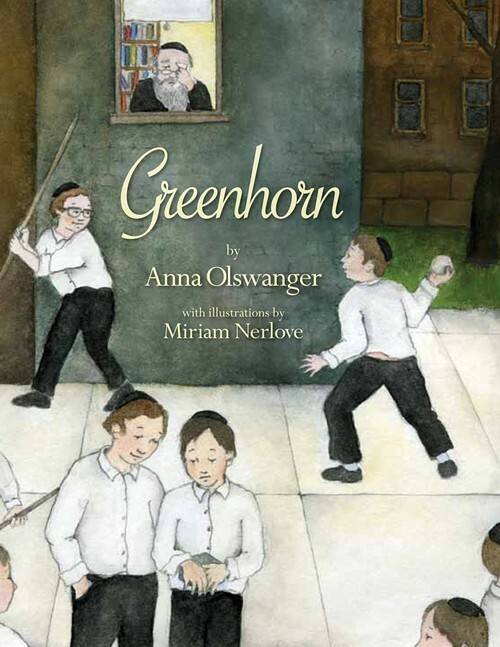 And the author of Greenhorn (the book) is on board as co-producer: She's native Memphian and New York literary agent Anna Olswanger, who based the novel for middle-school-aged children on a real-life story she heard from Rafael Grossman, former senior rabbi at Baron Hirsch Congregation in Memphis. 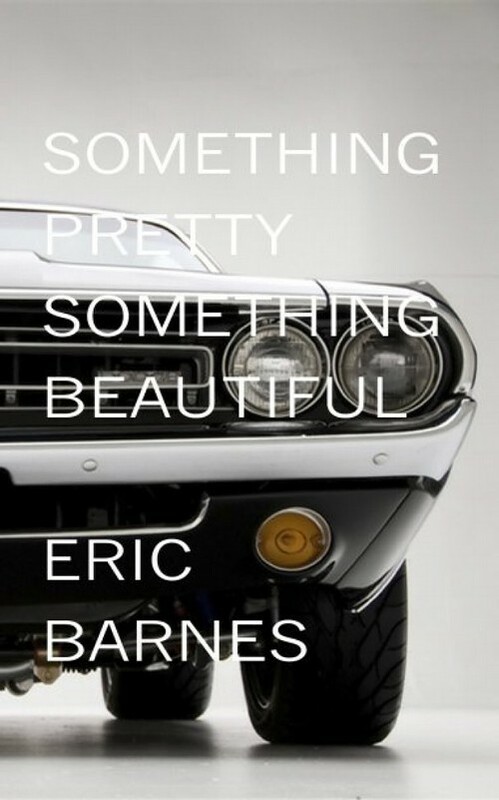 How far from Shimmer, Eric Barnes' previous novel, is Eric Barnes' latest novel, Something Pretty, Something Beautiful, from Outpost19, a publisher dedicated to "provocative reading" and to stories "you don't want to stop"? Far enough for readers to wonder whether the two books could be by the same author, so different are they in substance and in style. In Shimmer, the subject was shady corporate culture (data collection, stock options, a computer's "doomsday" mainframe, misled employees) and an equally shady lead character good at his own shell game. The story's atmosphere and point of view: dark and often looking down from a New York City skyscraper.